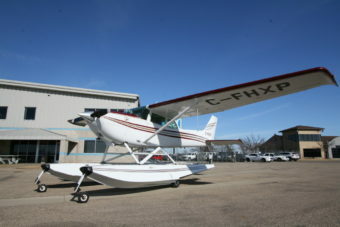 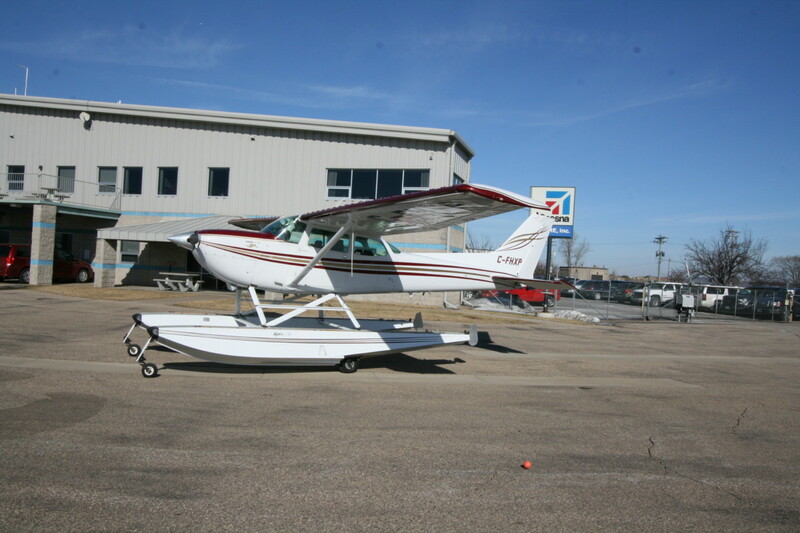 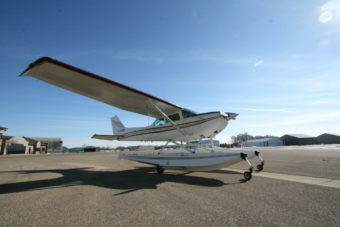 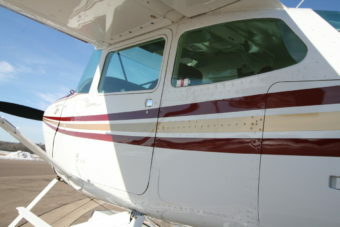 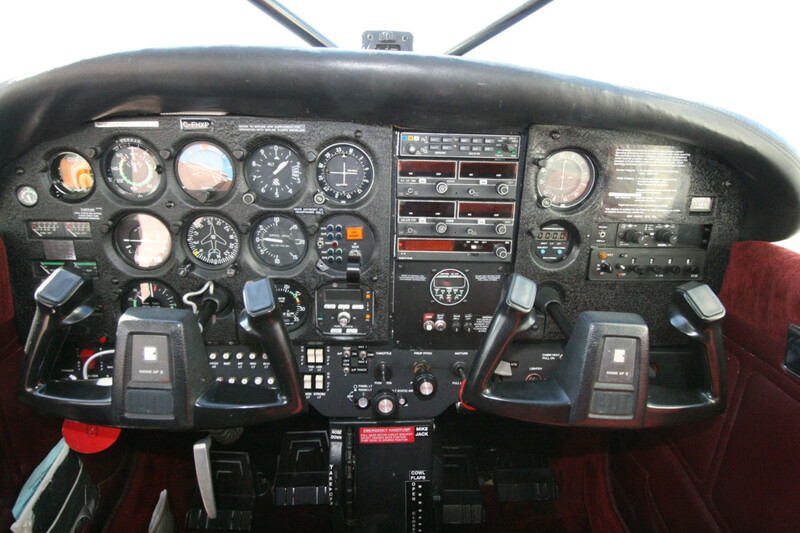 SOLD 1979 Cessna 172 XP Amphibious | Wipaire, Inc.
Low time no damage history amphib XP! 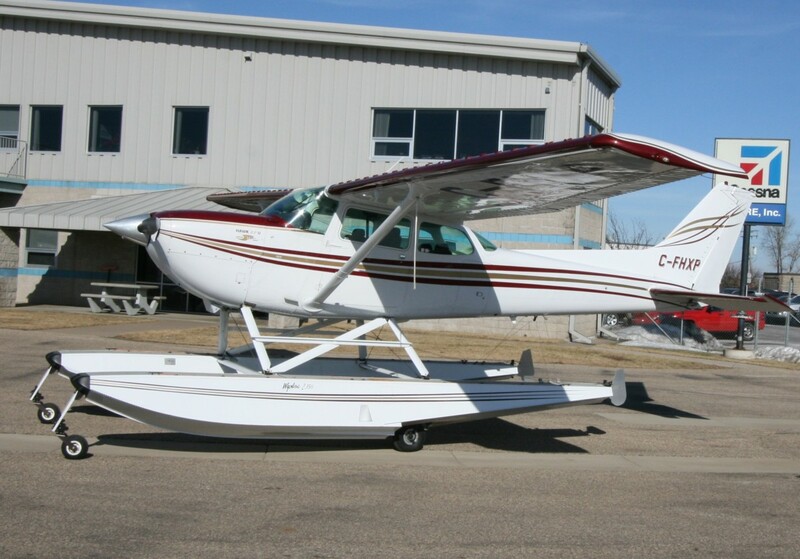 Rare corrosion proofed 210 HP XP on Wipline 2350 amphibs, floats are less than 2 years old! 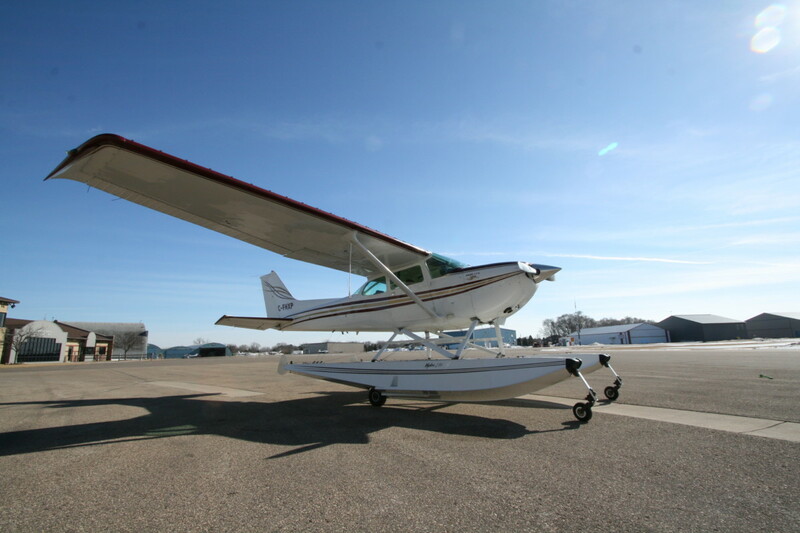 Performance upgrades: 210 HP Isham Engine Conversion on a Gold Seal Engine, HORTON STOL, Vortex Generators, custom new paint in 2010. Everything works on this XP, operated in the US until 2014, easy US import options, fresh annual inspection just completed! Updated paint, custom and refinished in 2000 by Harv Air in Edmonton, overall white with burgundy and gold striping! Original interior, burgundy cloth seating w/ coordinated sidewalls/headliner, good condition. 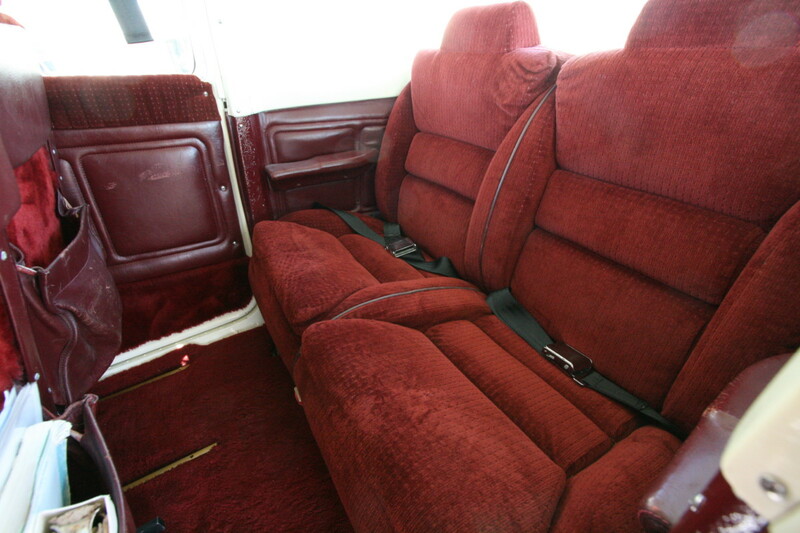 New tinted windows throughout!